Lightning is one of the most underrated severe weather hazards, yet ranks as one of the top weather killers in the United States. According to NOAA, lightning strikes in America kill about 58 people and injure hundreds of others each year. Unlike other weather hazards that often involve sophisticated watches and warnings from NOAA’s National Weather Service, lightning can occur anywhere there is a thunderstorm. And if you’ve ever heard someone say lightning never strikes the same place twice… WRONG! 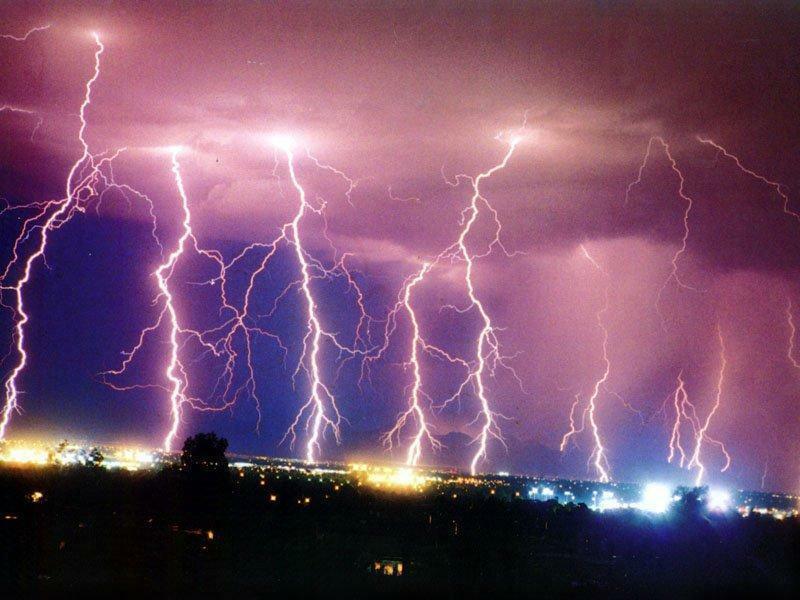 Lightning often strikes the same place several times during one storm. …there are an estimated 25 million lightning flashes each year?! …at any given moment, nearly 2,000 thunderstorms can be in progress over the face of the earth?! …the temperatures of a bolt may reach 50,000F … 5 times hotter than the surface of the sun?! …it is estimated that there may be as many as 100 lightning strikes around the globe each second creating a continuous power of about 4,000,000,000 kilowatts of energy?! Lightning Safety Awareness Week is June 24-30, 2012. Use the following resources to learn more about lightning safety and to find toolkits, handouts, videos and other resources to share with others. You are currently browsing the Fedhealth blog blog archives for June, 2012.